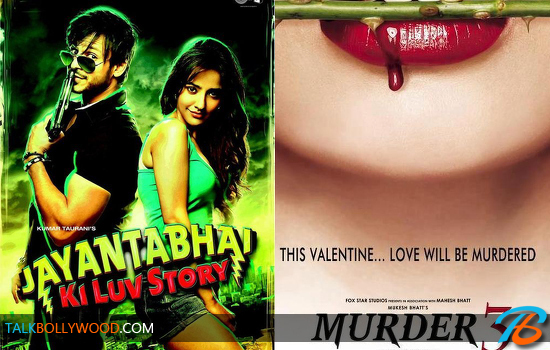 It’s that time of the week again where we give you the list of Bollywood movies that are releasing on the coming Friday that is on 8th March 2013. 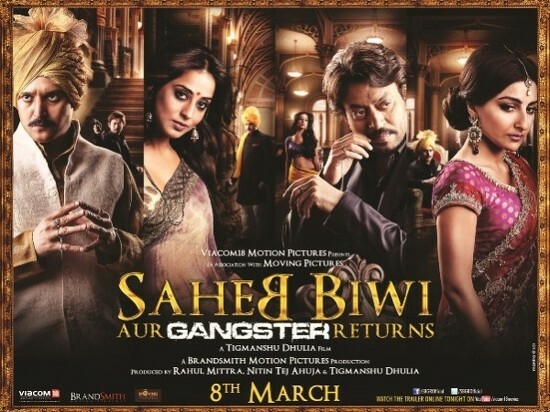 This week we have 4 Bollywood movies hit the theaters – Saheb Biwi Aur Gangster Returns, Saare Jahaan Se Mehnga, Naachle London and Beehad -The Ravine. Here’s a sneak peak. 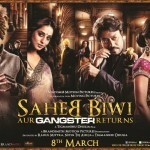 Saheb Biwi Aur Gangster Returns: The sequel to the critically acclaimed Saheb Biwi Aur Gangster (2011), this one has the old star cast plus some new additions. The presence of Irrfan Khan and Soha Ali Khan in the sequel definitely makes it more appealing for the audience. The promos of the movie were impressive and the success of the 1st part should benefit the movie. 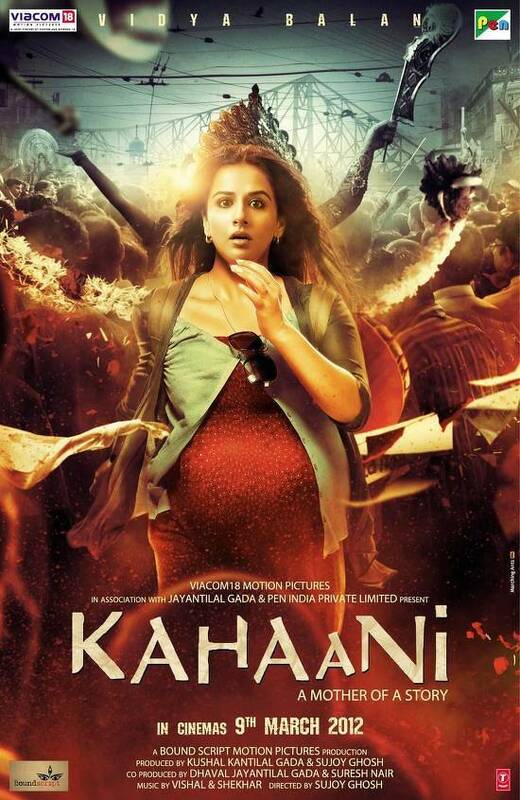 We expect yet another good thriller from Tigmanshu Dhulia. 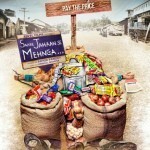 Saare Jahaan Se Mehnga: The movie is yet another social satire from the makers of Phas Gaye Re Obama. 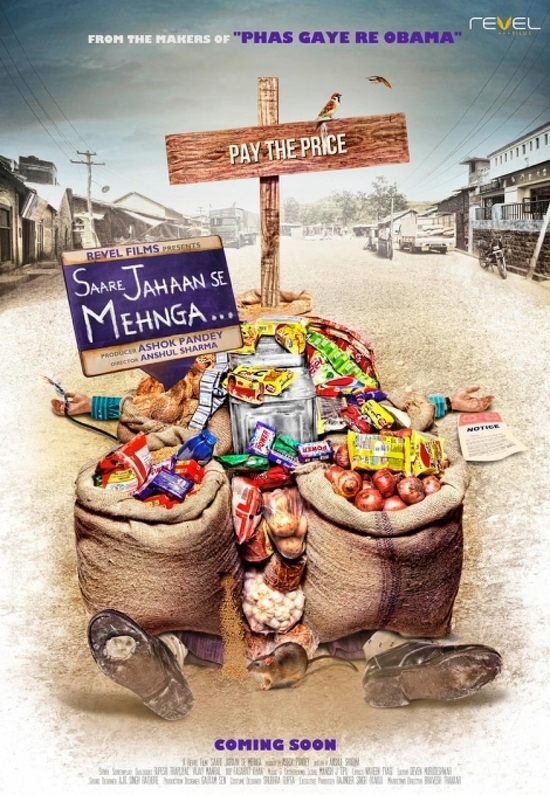 While the former one dealt with economic crisis in USA, Saare Jahaan Se Mehnga deals with high inflation in India. The story revolves around a middle class family in North India which struggles to cope up with the high cost of living in the country. Will this one get similar critical acclaim like Phas Gaye Re Obama? Wait and watch. Other than these, 2 small films will also release on 8th March Naachle London and Beehad -The Ravine. Frankly speaking these are all small budget movies with Saheb Biwi Aur Gangster Returns leading the race because of presence of known faces and the success of it’s prequel. The coming weekend will tell if any of these are able to leave their mark at the box office.